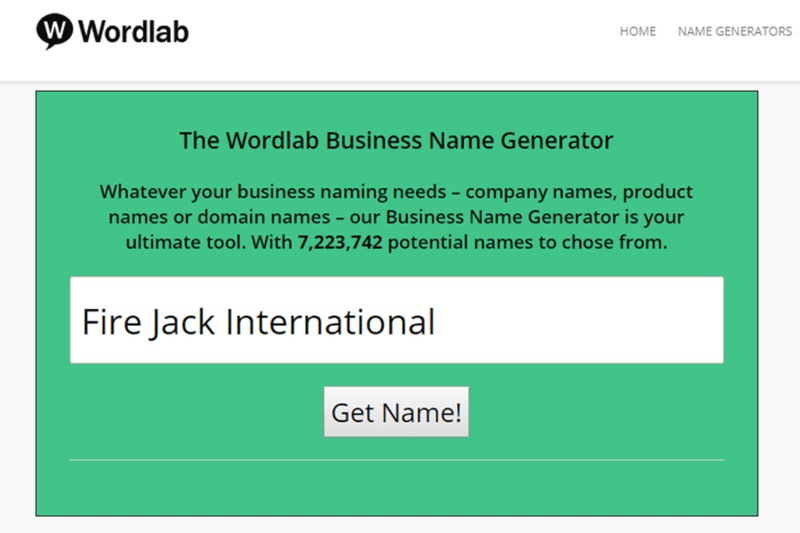 Company Name Generator. 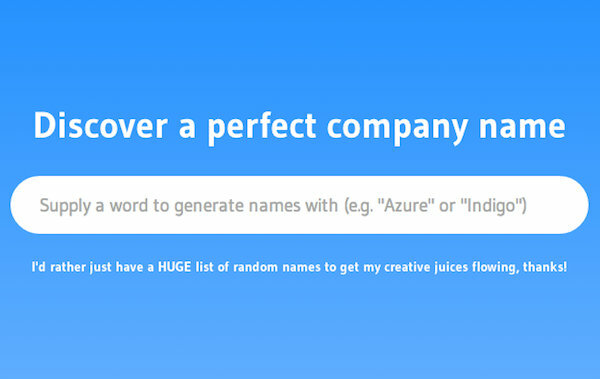 Company Name Generator. 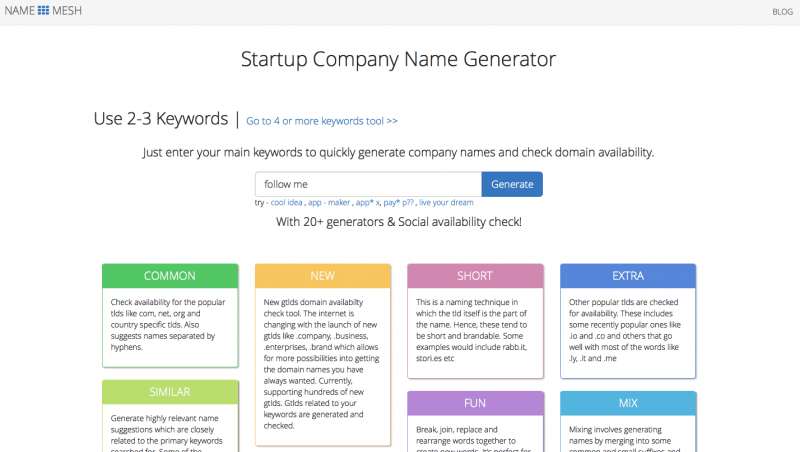 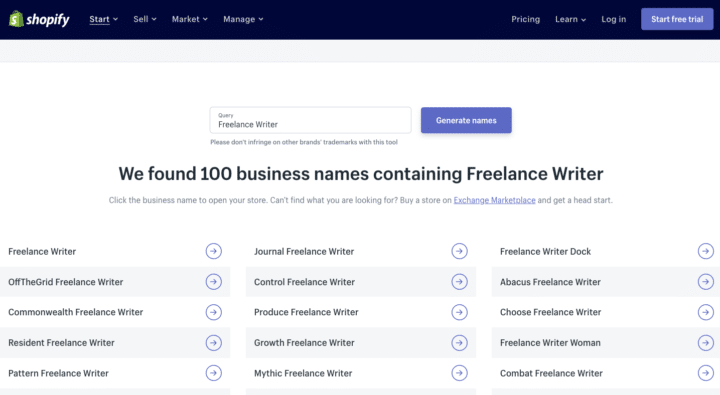 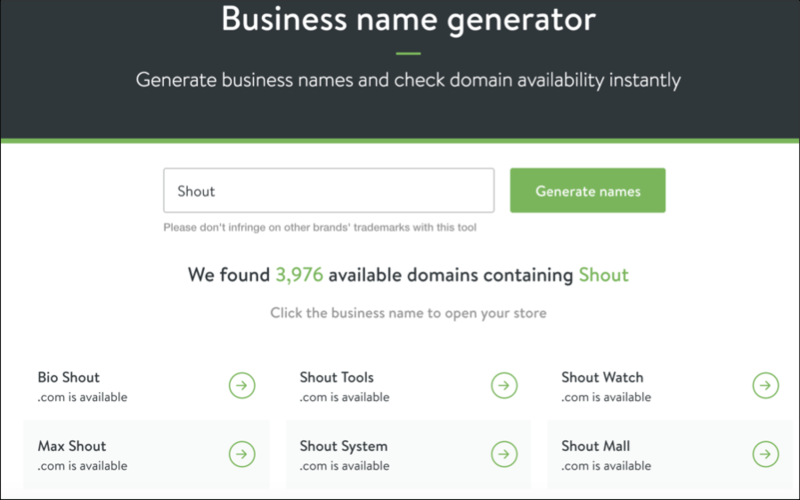 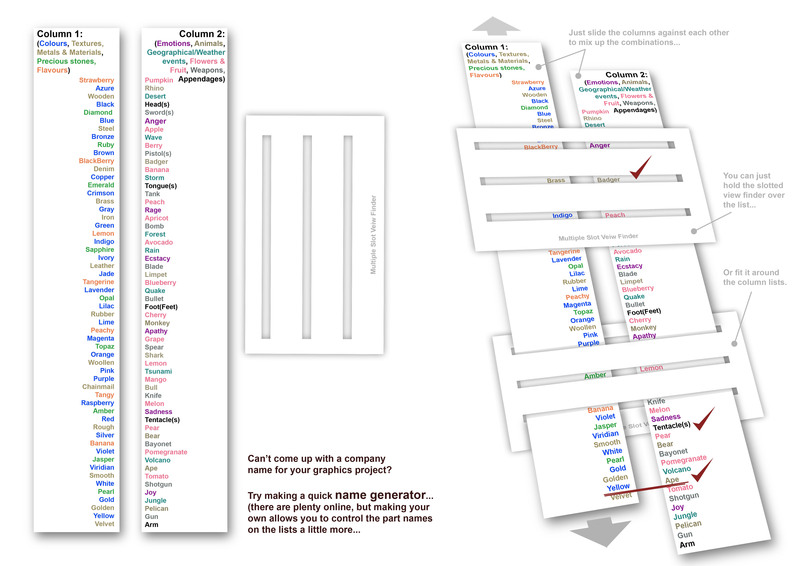 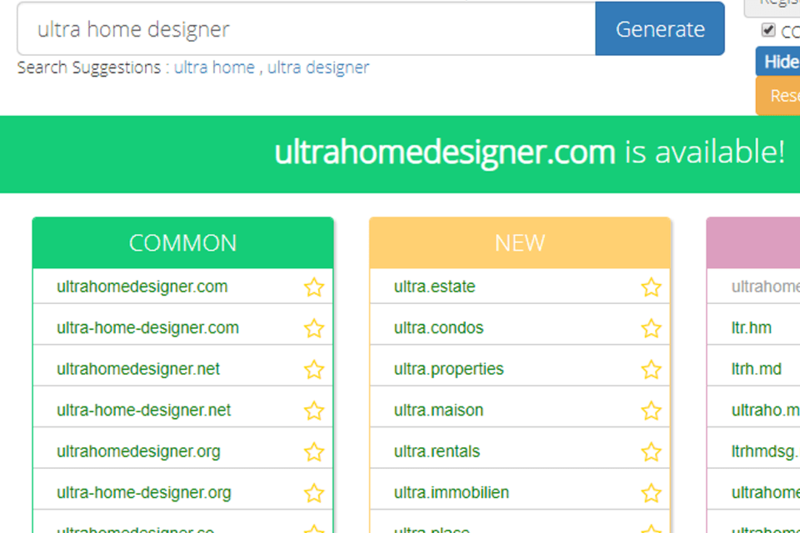 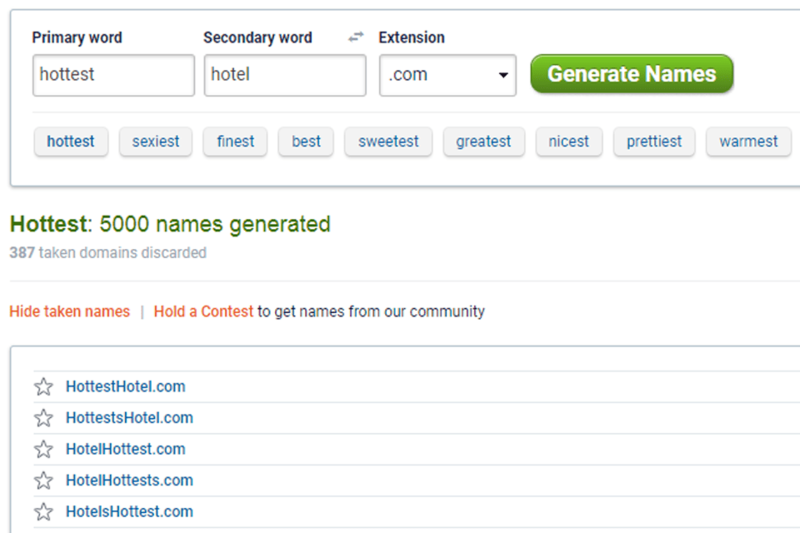 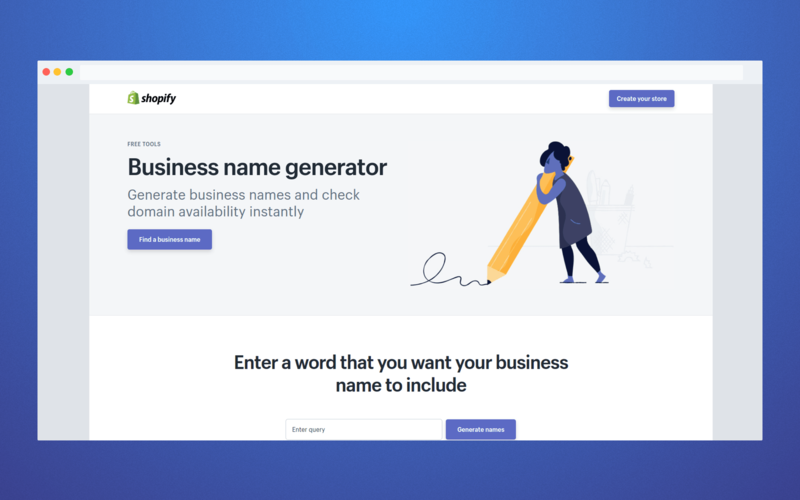 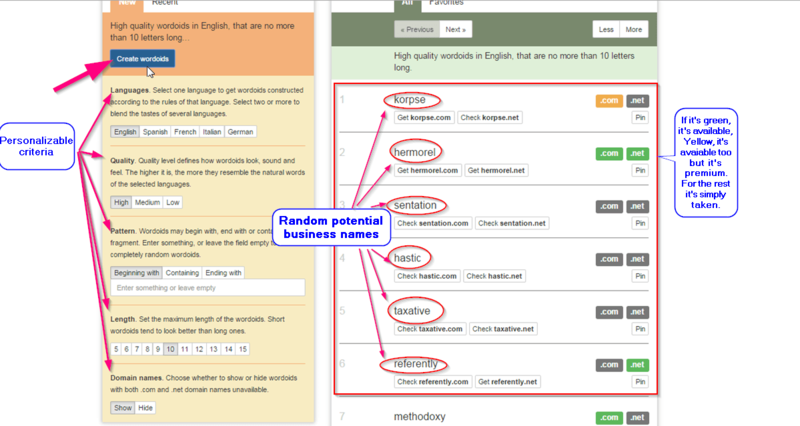 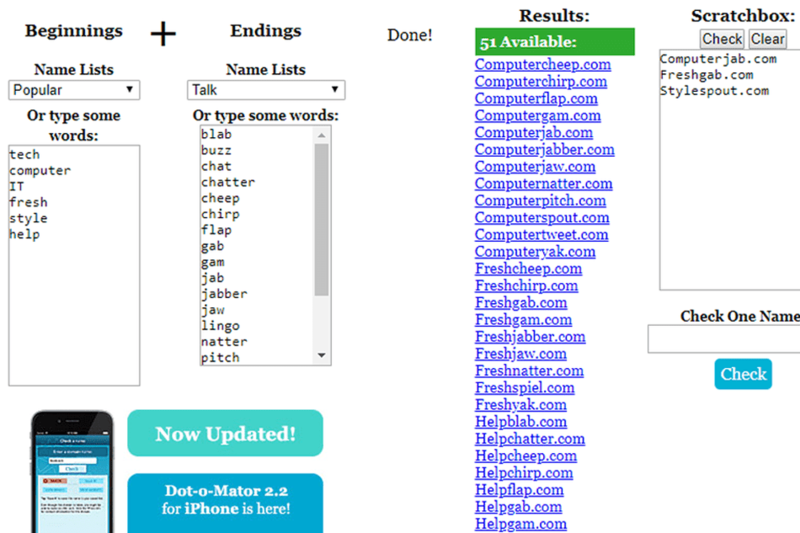 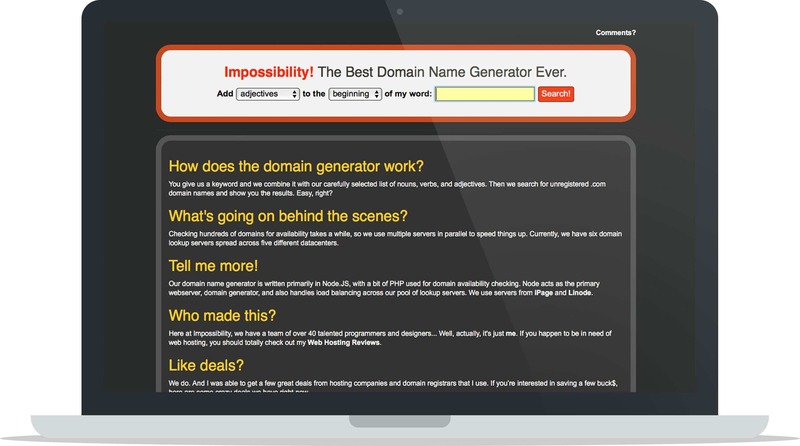 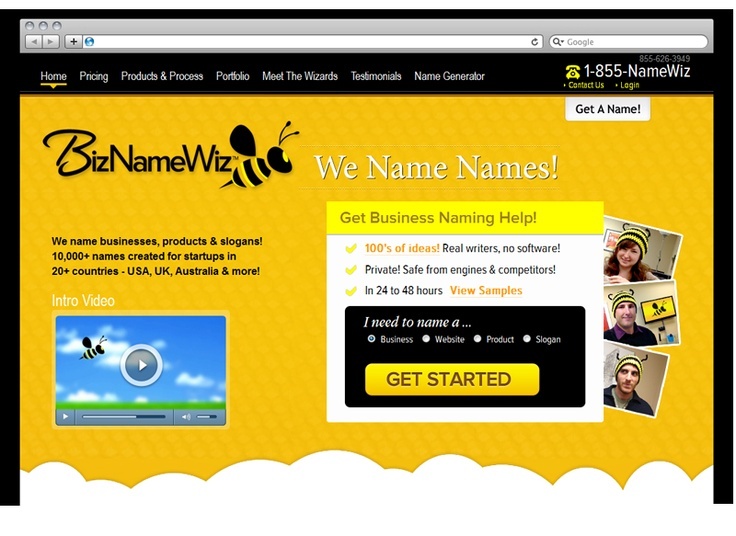 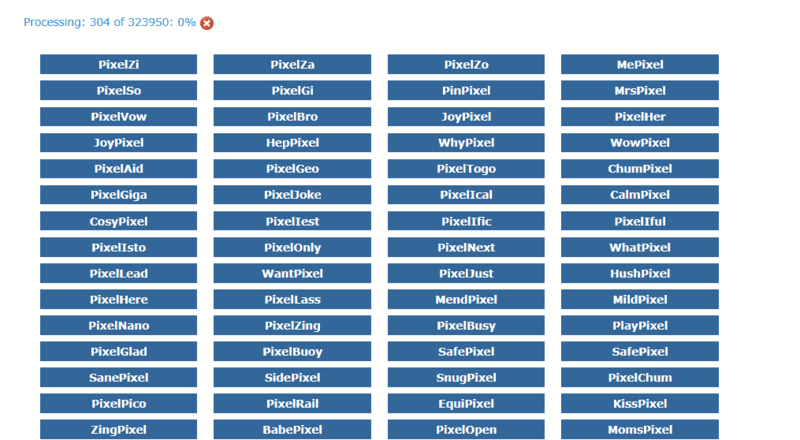 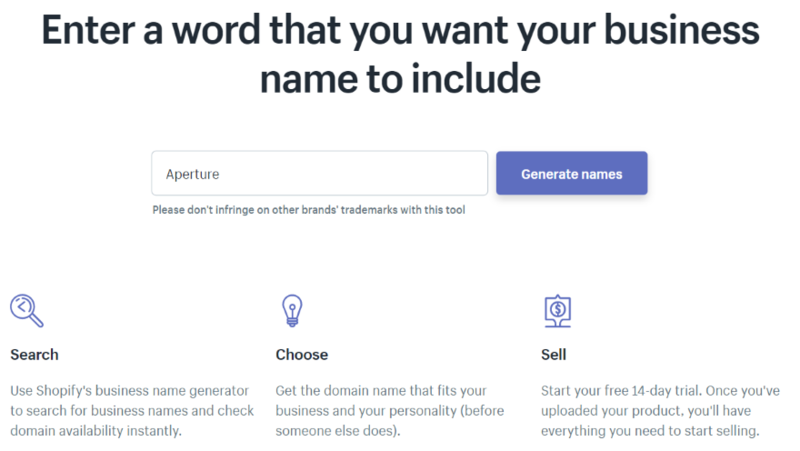 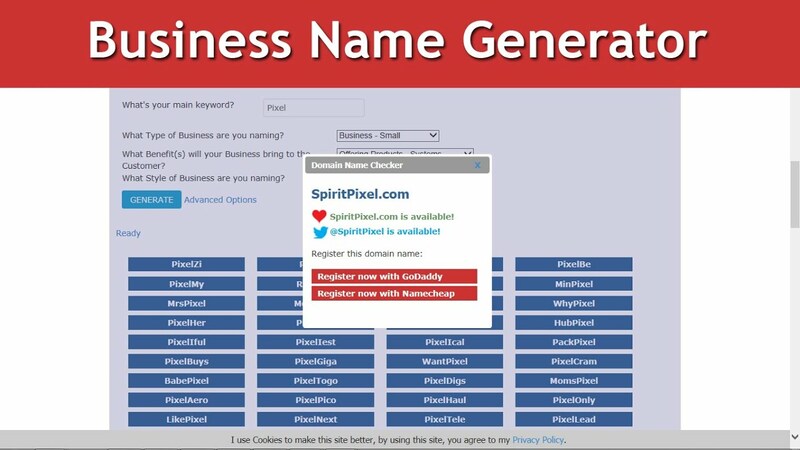 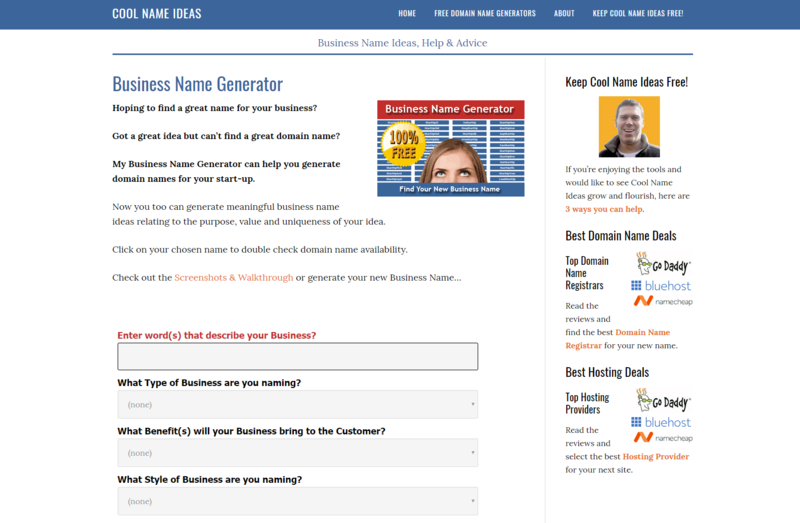 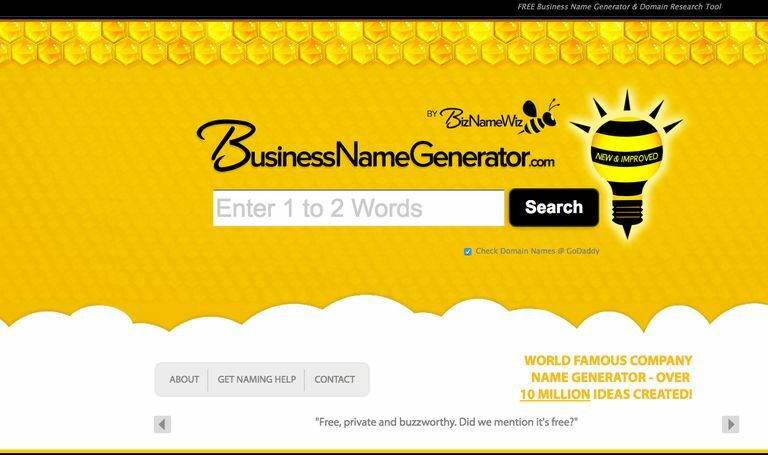 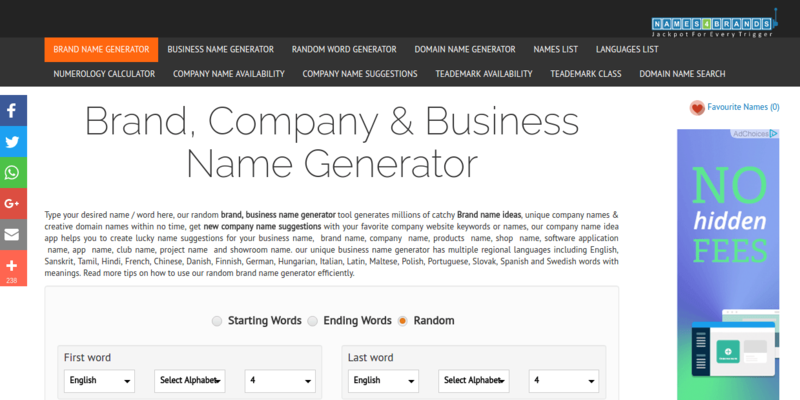 This is a free tool that suggests random company names for you to use for your new business. 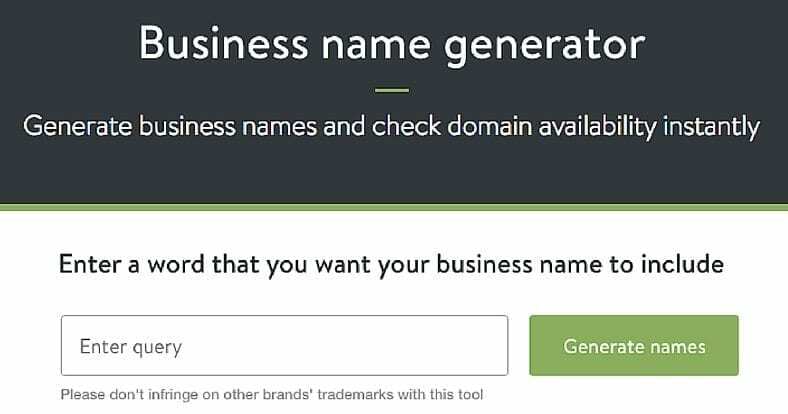 We have teamed up with some of the best Company Formation agents in the UK so that you can register any company name that appeals to you.